A Spring celebration of all things Fizz! Join us for a fun and hedonistic experience in the heart of the city. It’s time to enjoy the arrival of long and warmer evenings. Taste through 100 of the best sparkling wines from producers across the globe. We’ll be serving a range of canapés throughout the evening. 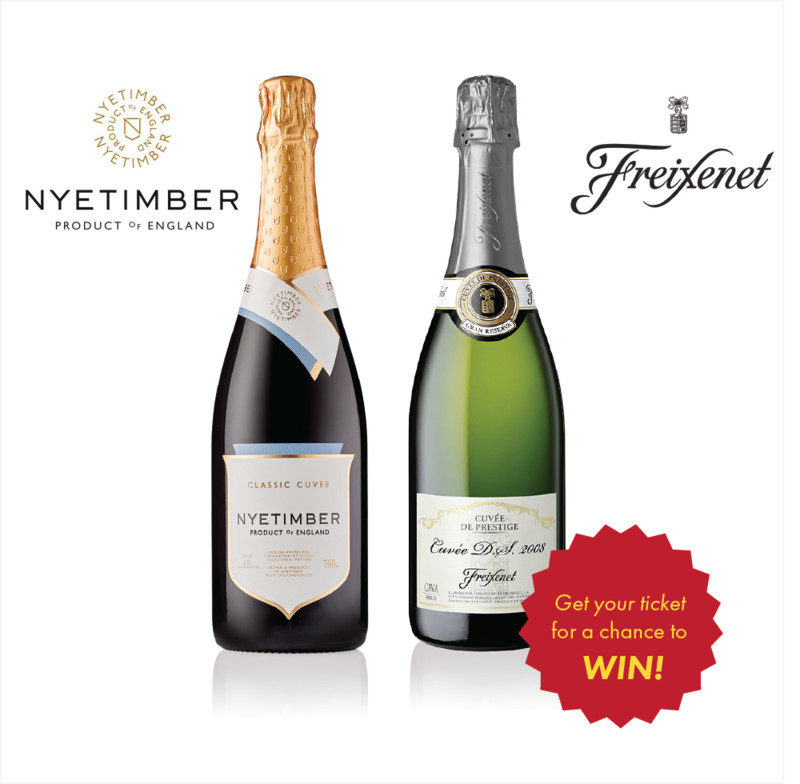 Plus, your ticket gives you a chance to win a bottle of premium Nyetimber or Freixenet! Our kind of raffle! Here are some names to whet your appetite!